Abu Dhabi: The current political crisis in Venezuela could lead to tightening of global oil markets helping oil price move upwards, analysts said. The South American country, which is one of the largest oil producers in the world, is going through a political turmoil with opposition leader Juan Guaido declaring himself as the acting president challenging the authority of the elected president Nicolas Maduro. 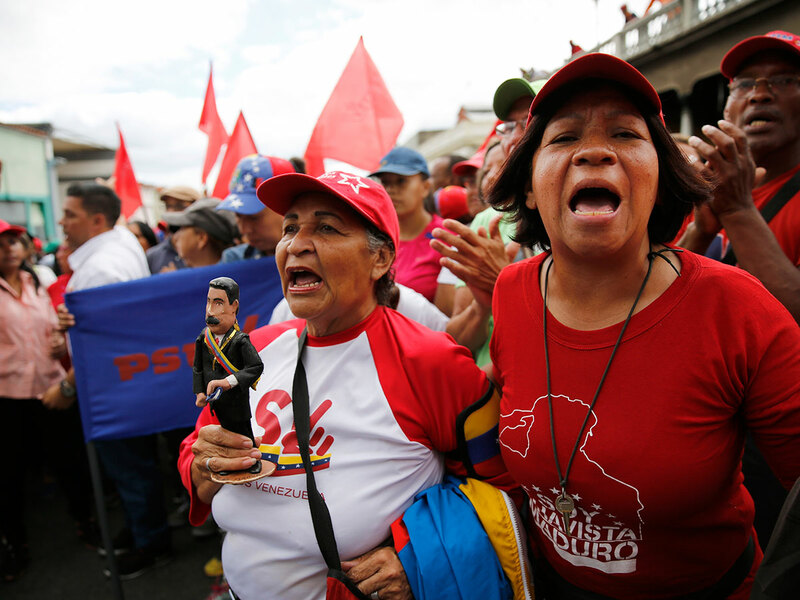 In addition, US signalled on Thursday that it may impose sanctions on Venezuelan exports after recognising Guaido as the president. “The prospect of a major disruption in Venezuela combined with the risk of the US government ordering a halt to imports from Venezuela helped narrow WTI’s discount to Brent crude. The prices of Mexican and Canadian oil, two alternatives to Venezuela’s heavy crude oil, both outperformed WTI crude oil,” said Ole Hansen, head of commodity strategy at Saxo Bank. The outcome of this uprising could have a major short- and long-term impact on the global oil market, he added. Global benchmark, Brent edged up on Friday due to political tensions in Venezuela and was trading at $61.64 per barrel, up by 0.90 per cent. West Texas Intermediate was up by 1.05 per cent aqt $53.69 per barrel.